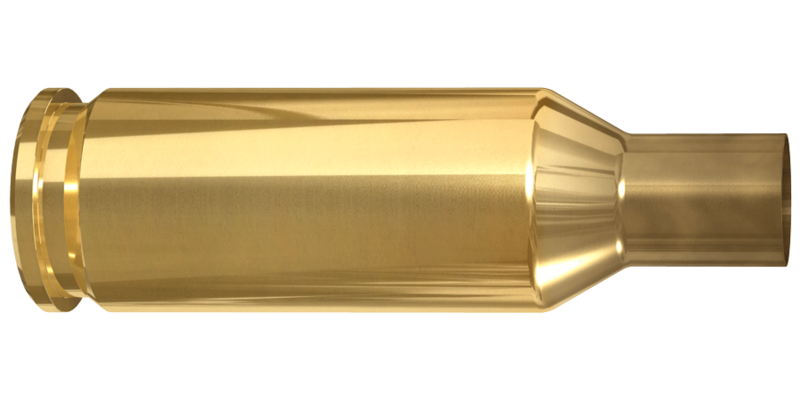 Reloaders all over the world know Lapua’s cartridge components. 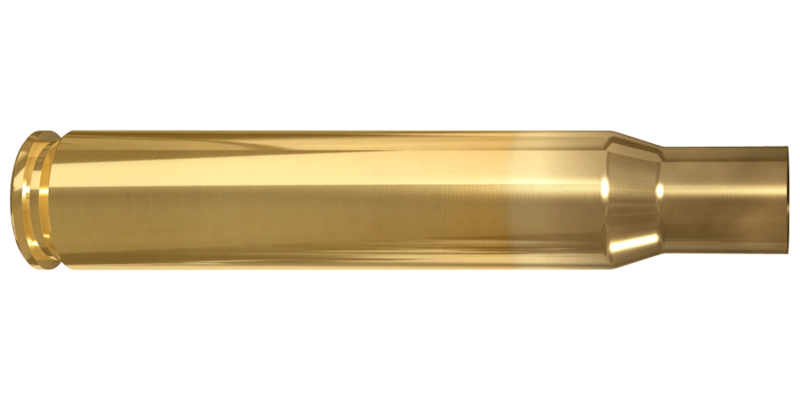 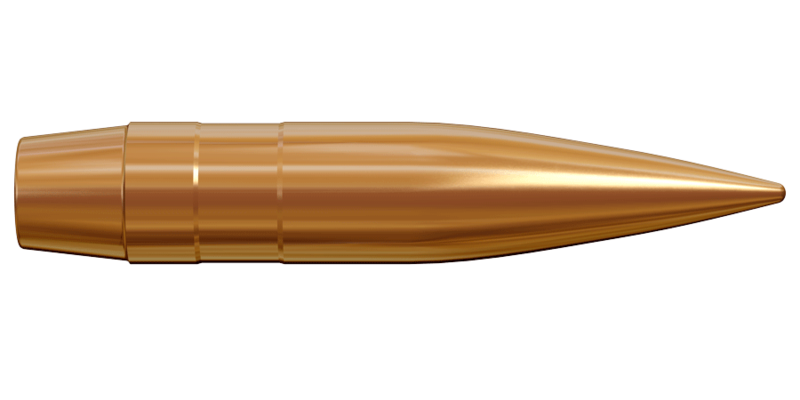 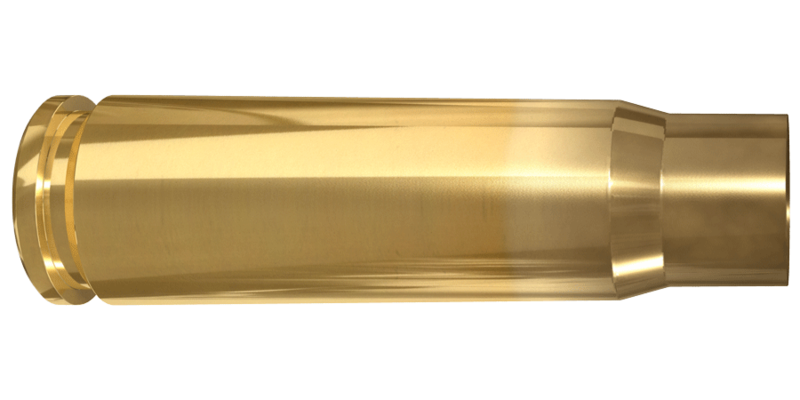 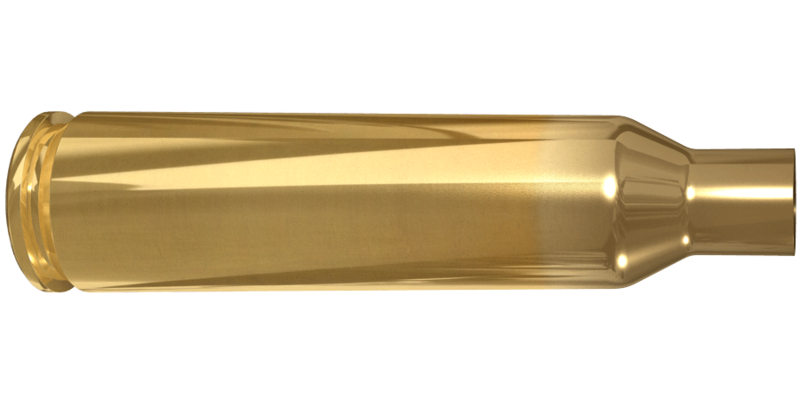 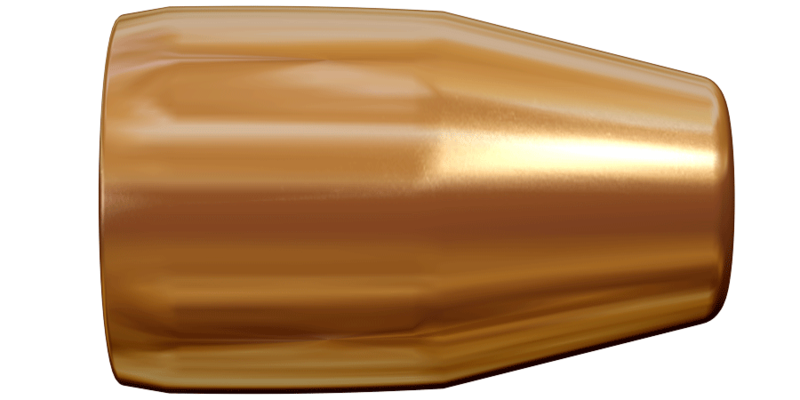 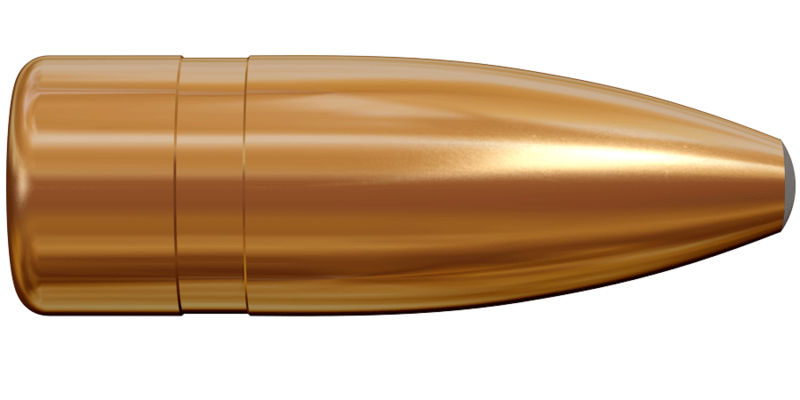 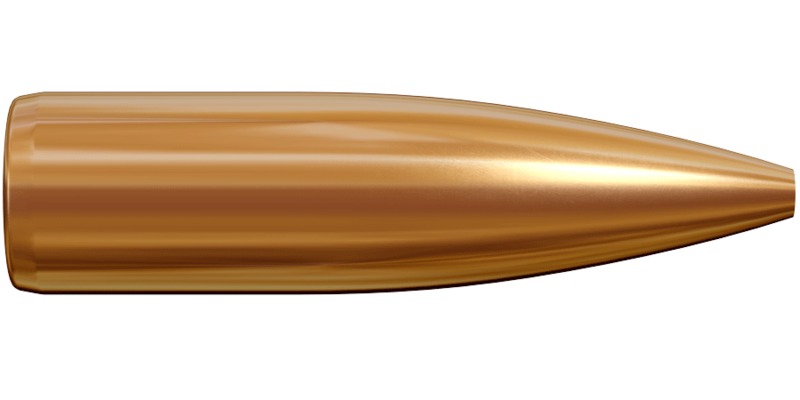 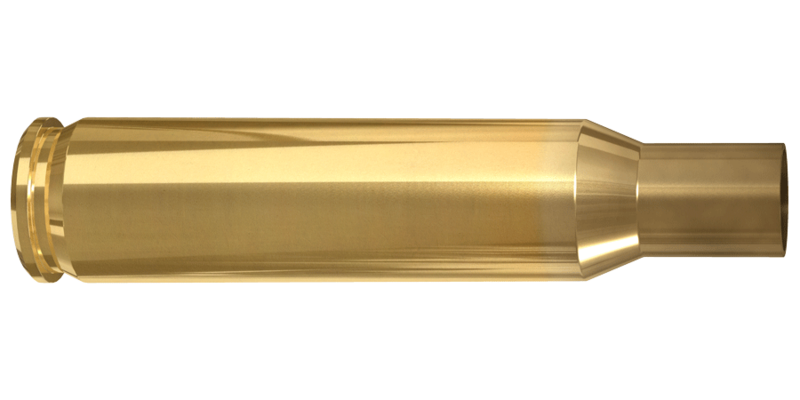 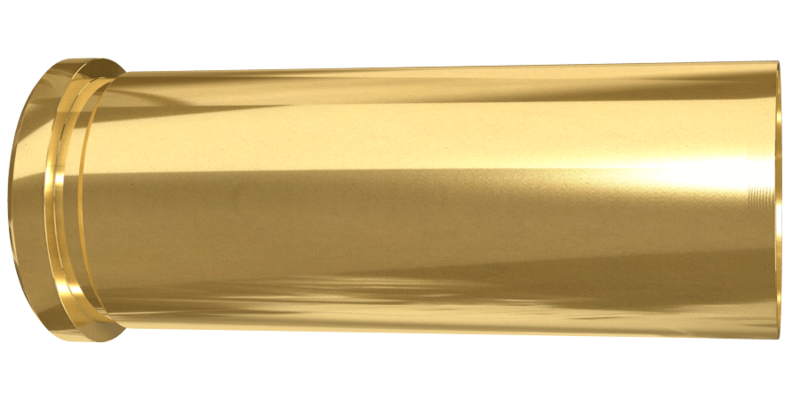 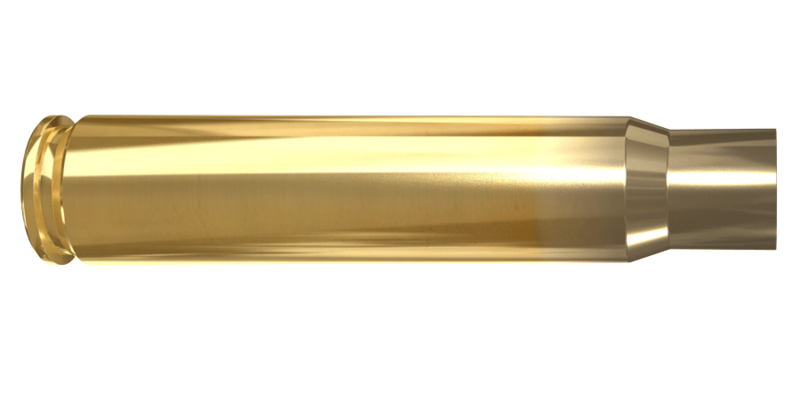 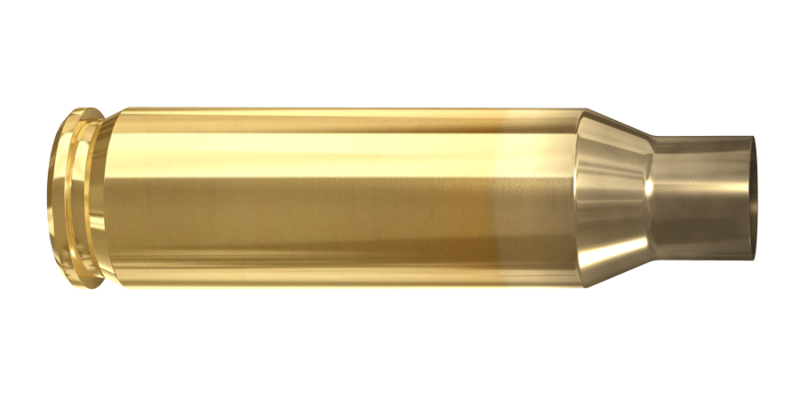 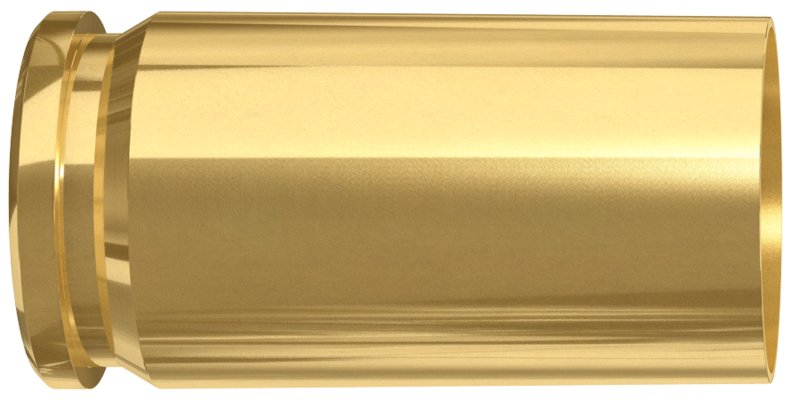 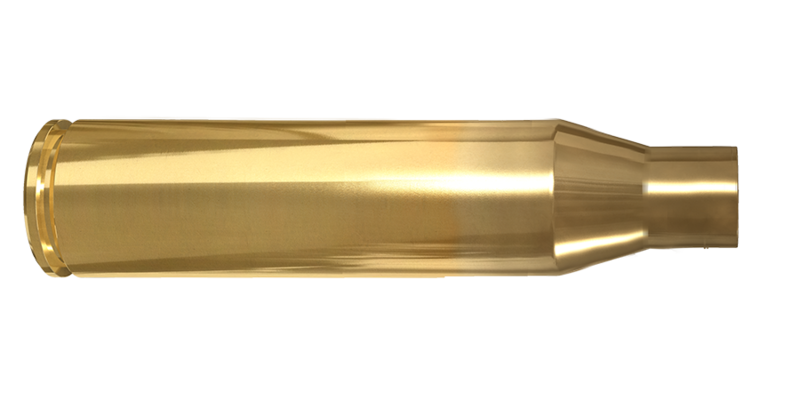 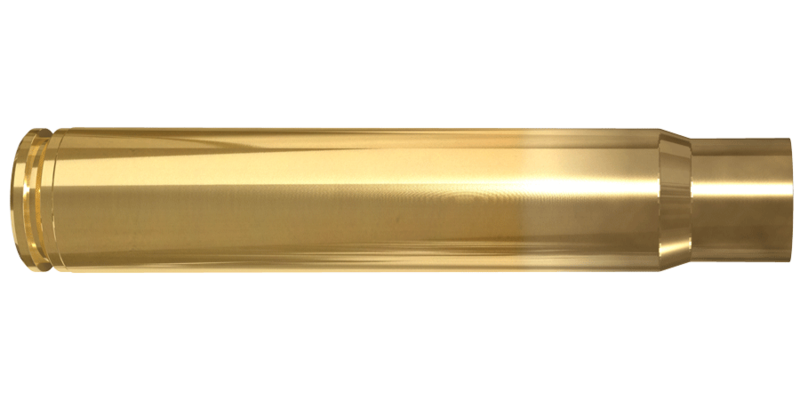 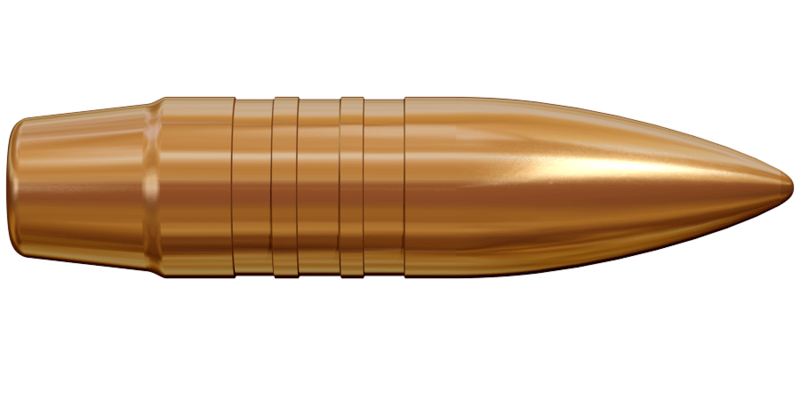 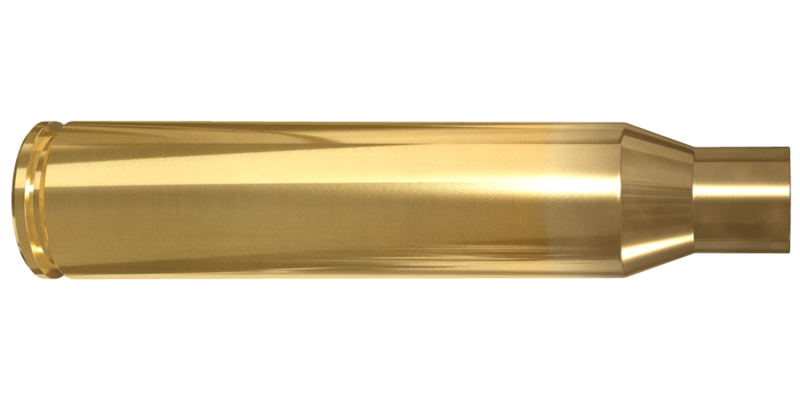 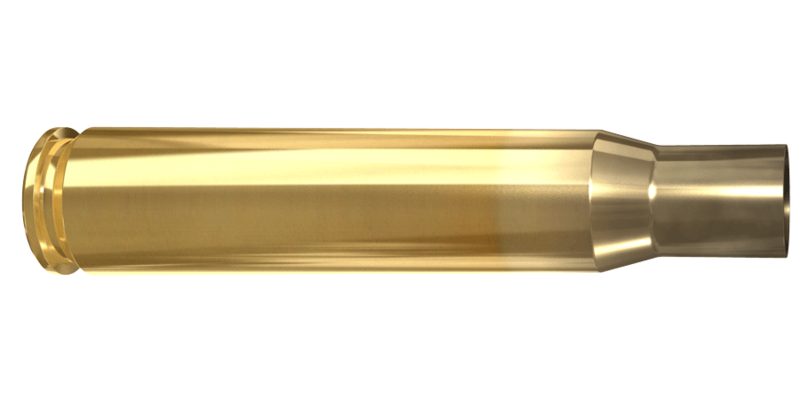 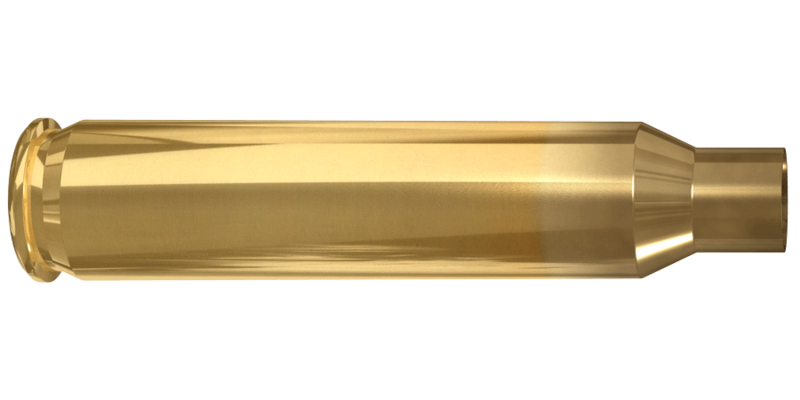 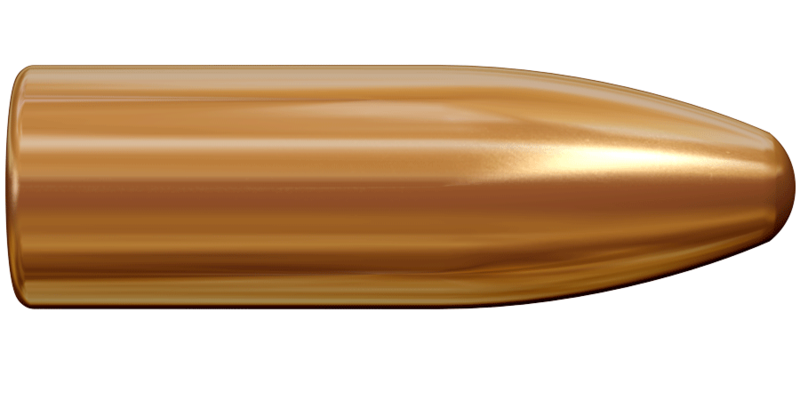 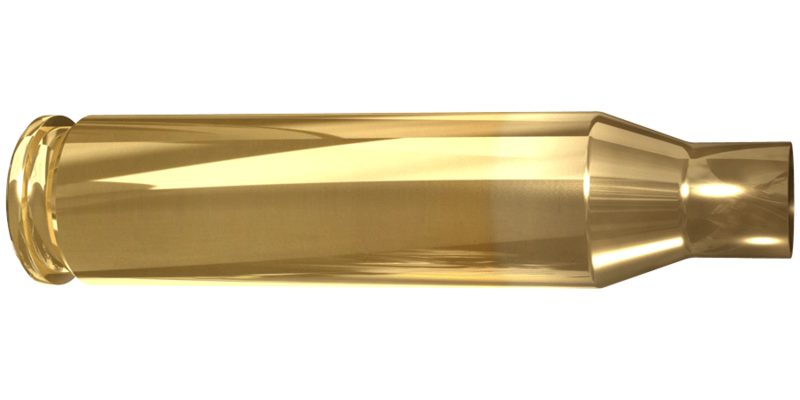 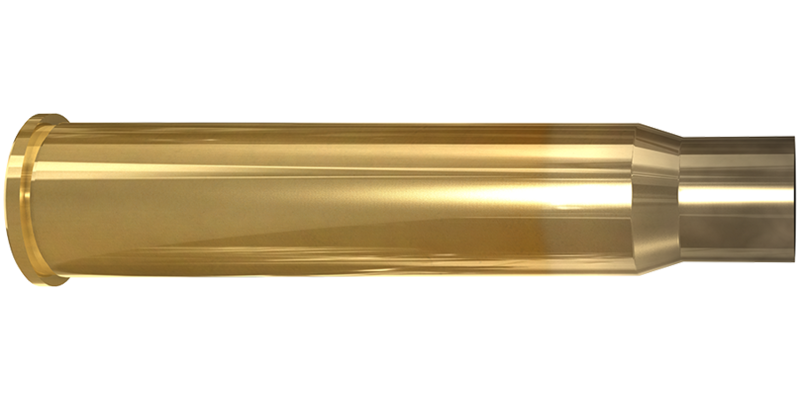 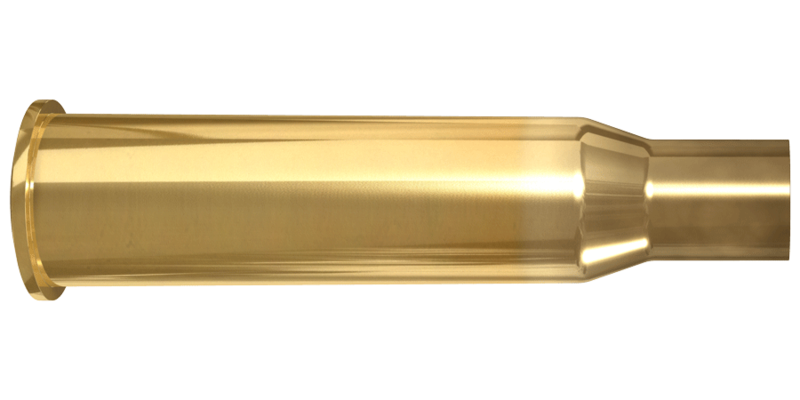 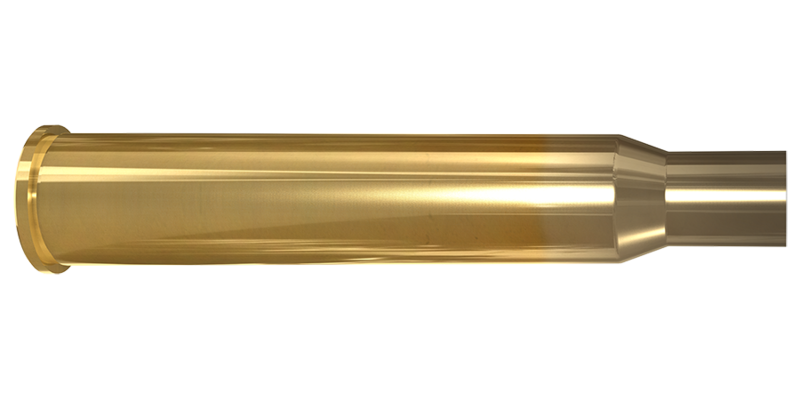 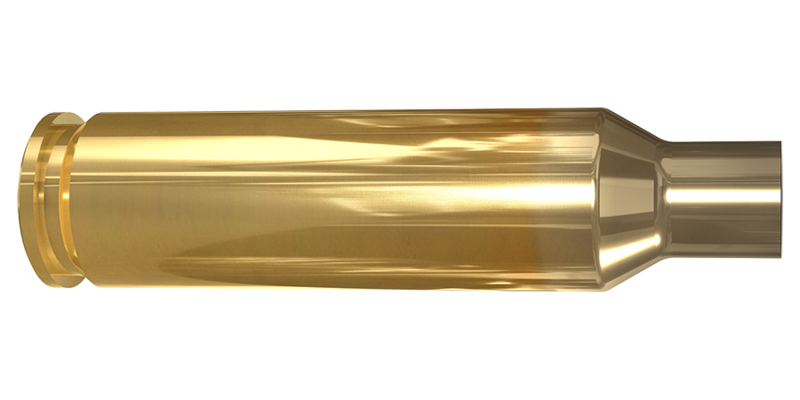 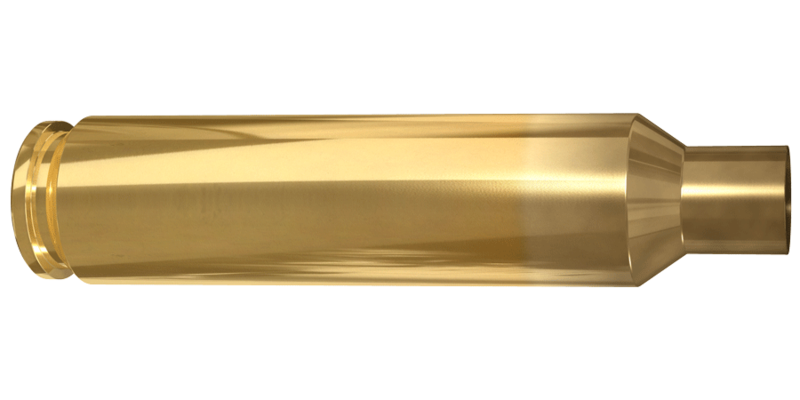 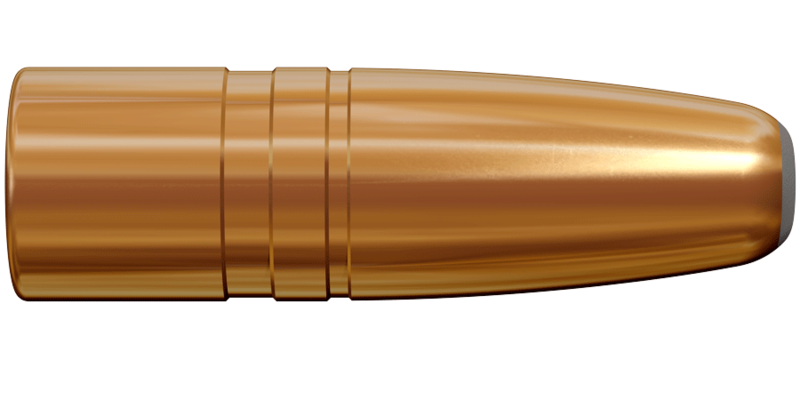 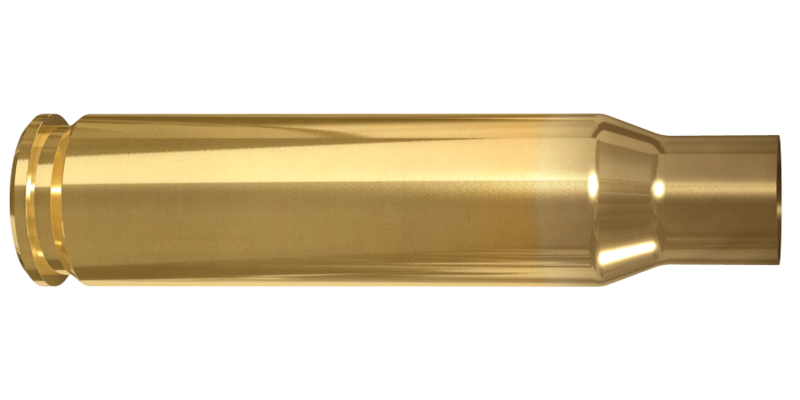 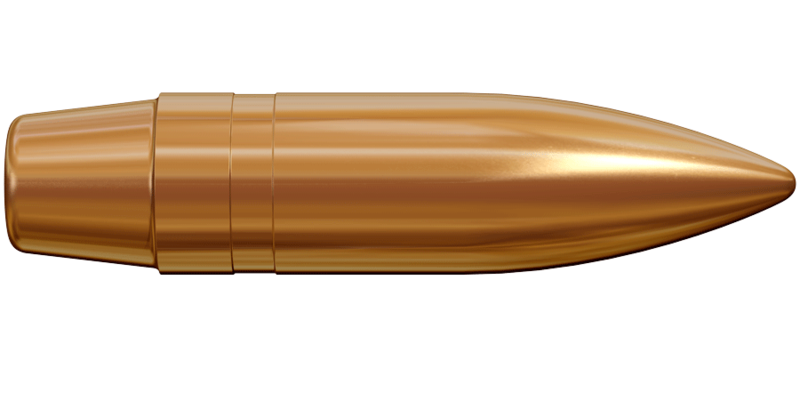 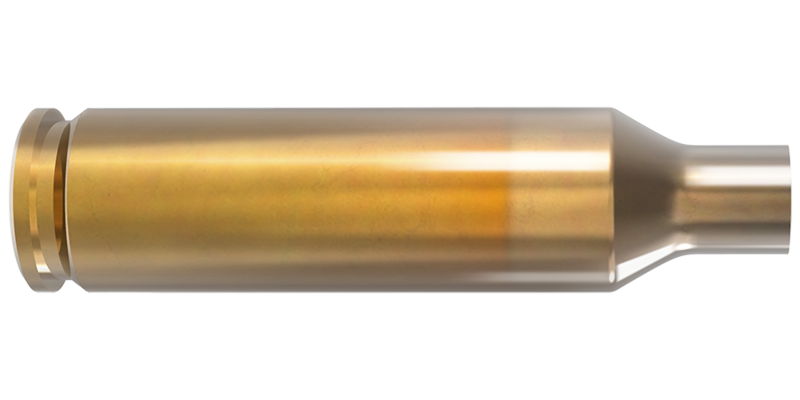 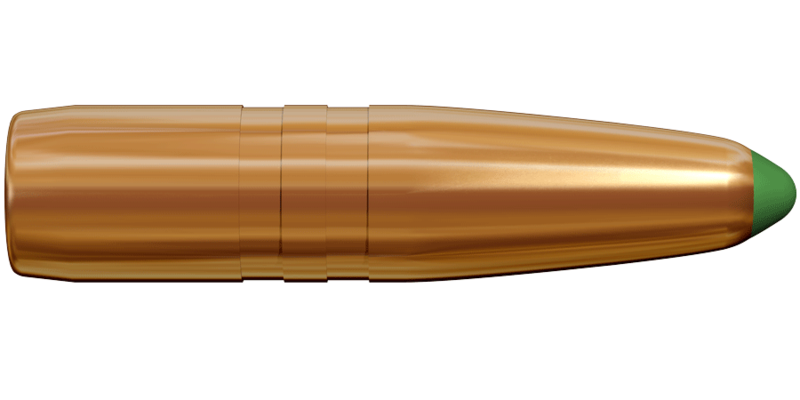 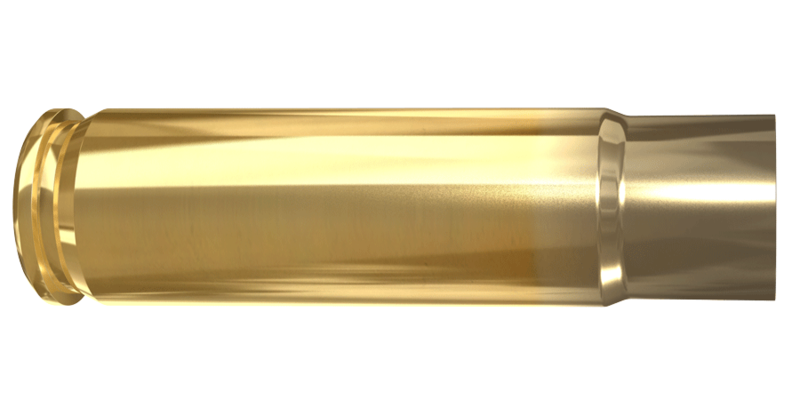 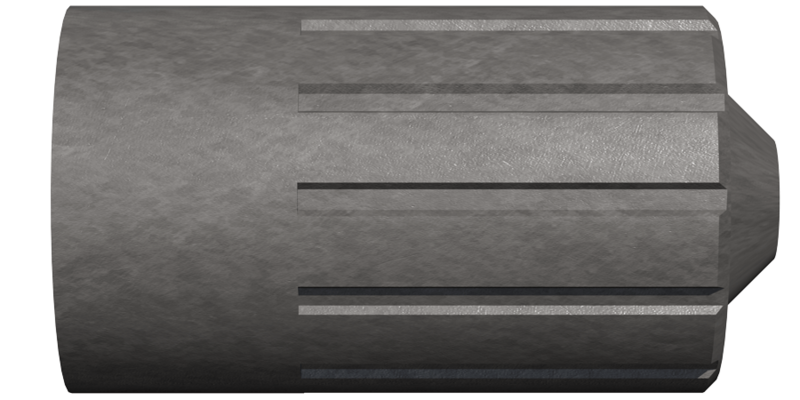 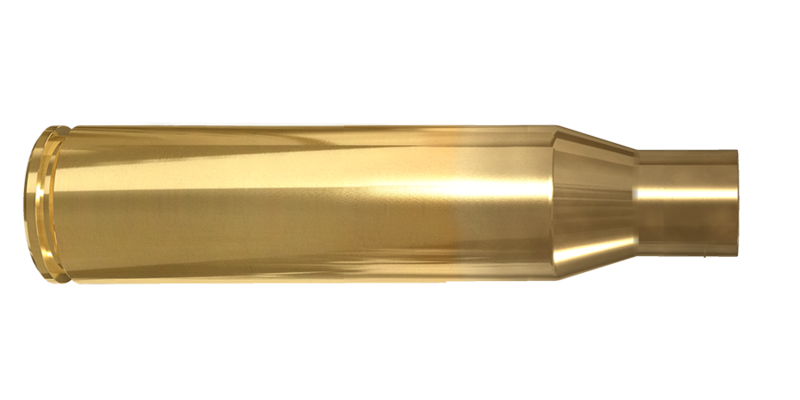 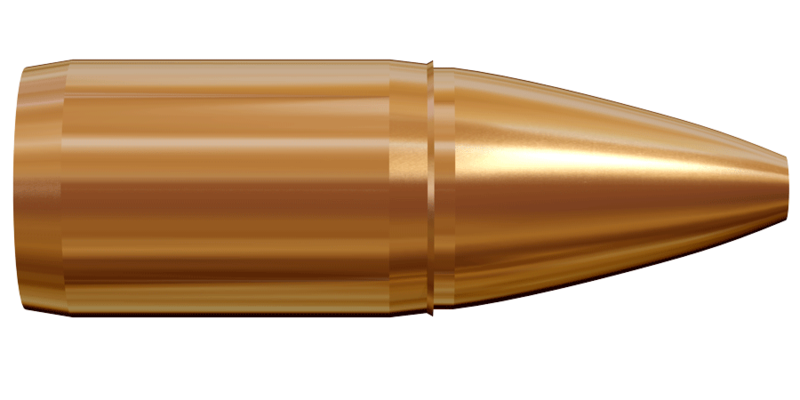 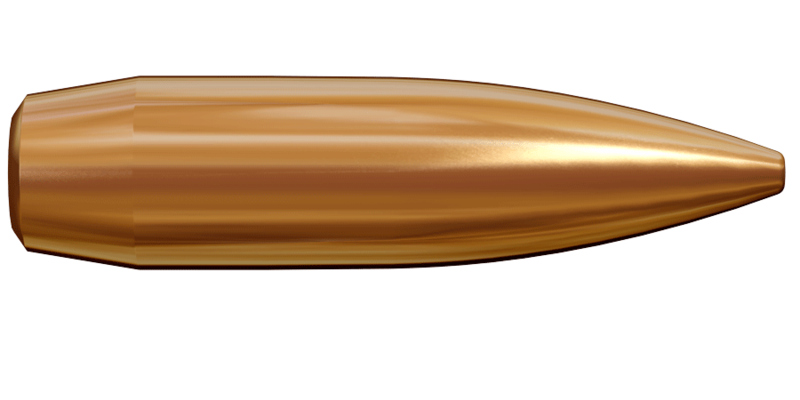 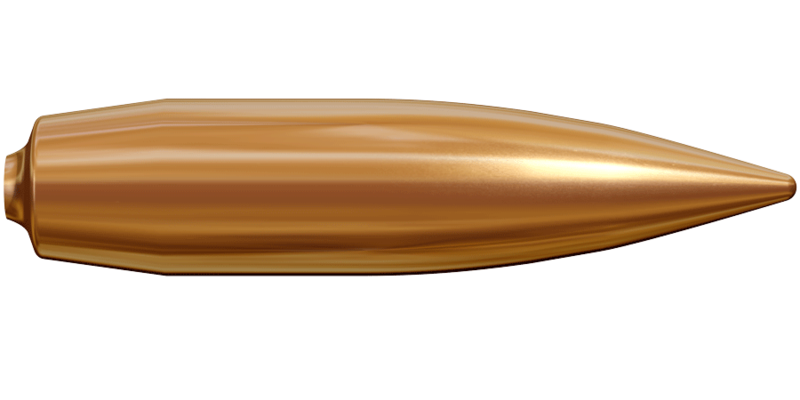 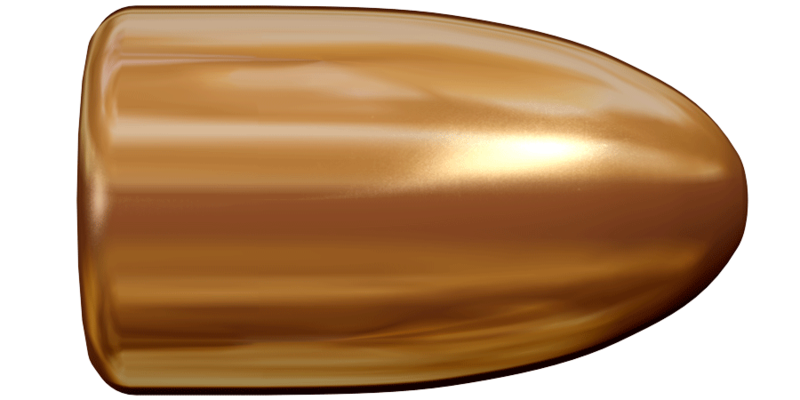 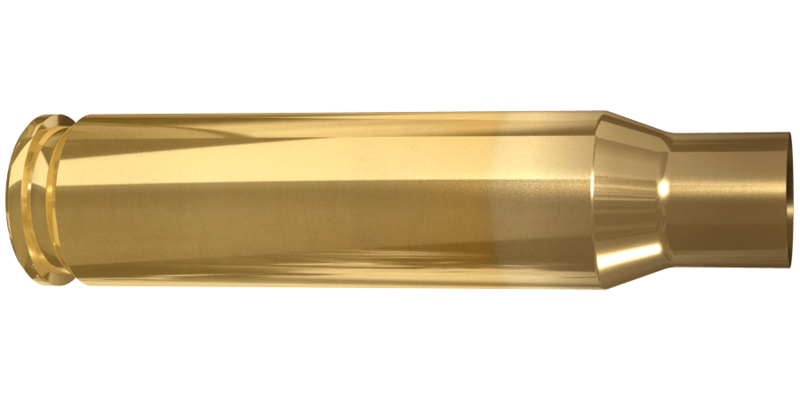 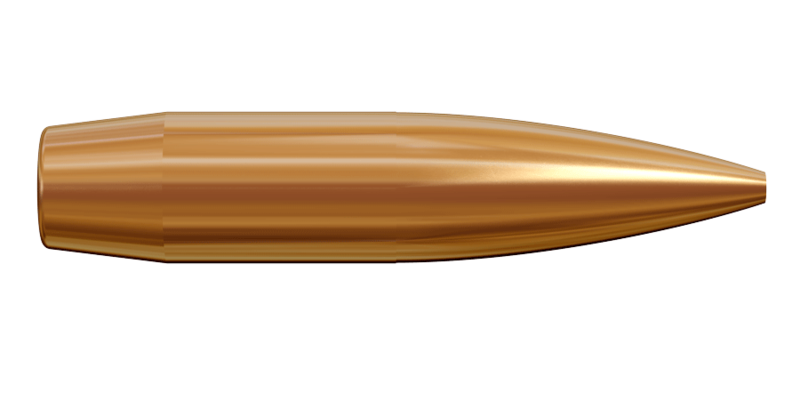 Important cartridge qualities such as reliable ignition, optimal muzzle velocity and excellent ballistic properties are the result of well designed and carefully manufactured brass and bullets. 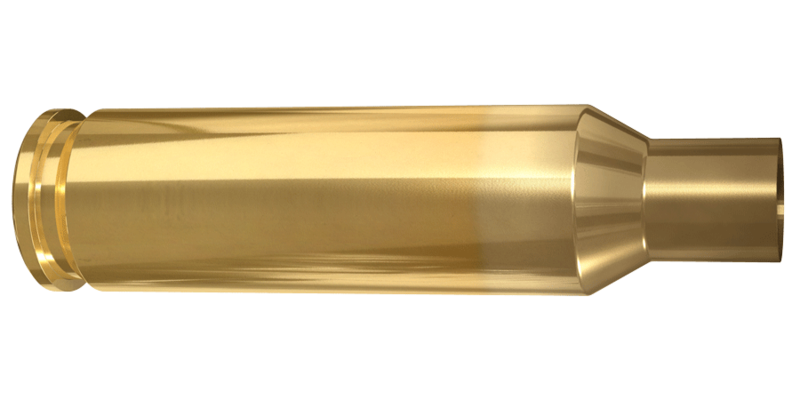 We achieve the top quality and accuracy characteristic to all our ammunition with precise combining of these components. 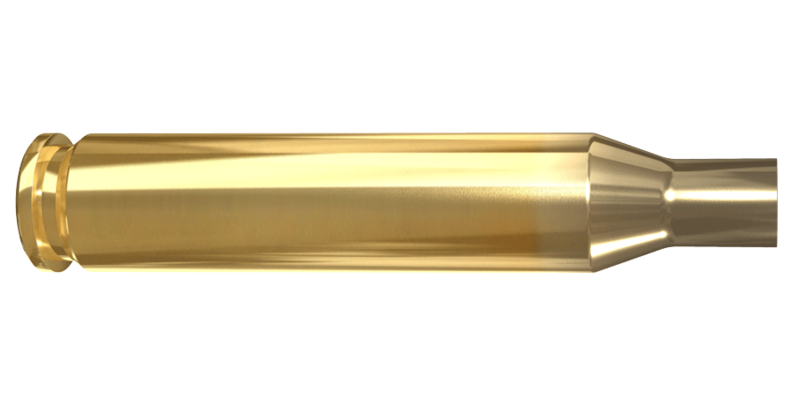 A cartridge can be perfect when all ammo components match together perfectly. 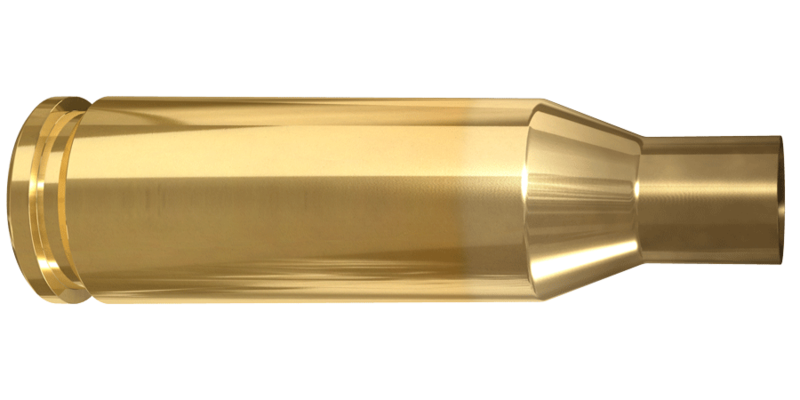 This is something top marksmen and competitive shooters reloading with Lapua brass and bullets know. 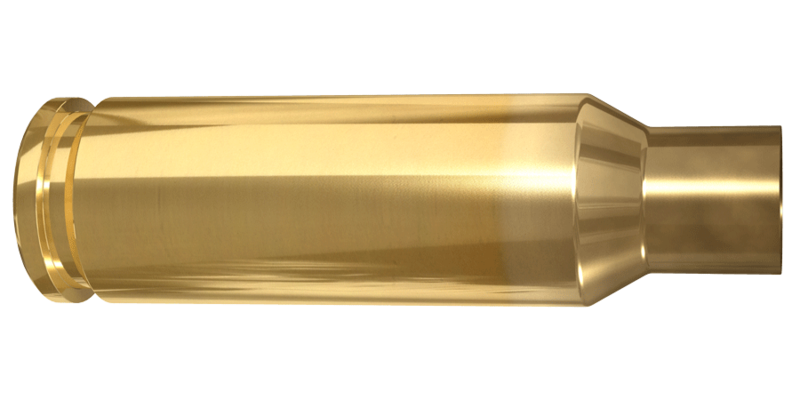 We offer a wide variety of cases and bullets for hunting, sport shooting, target and tactical purposes. 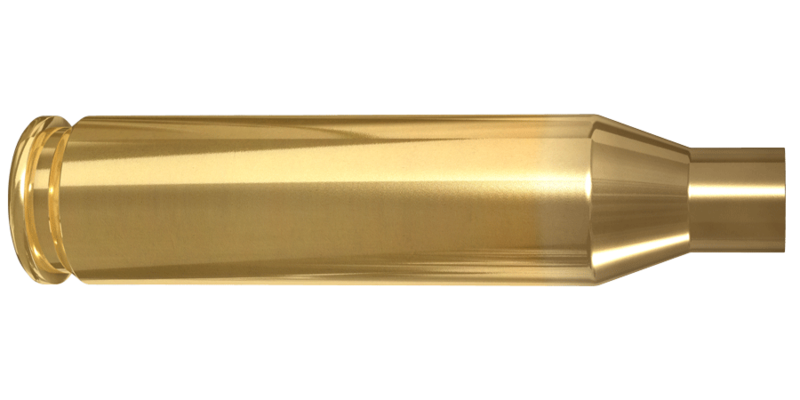 Our component offering includes products for both centerfire rifle and pistol.